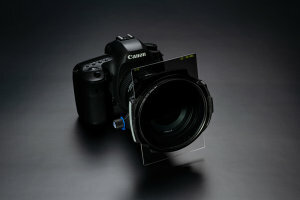 LEE Filters have been listening to photographers and with their advice, have created a new filter system. 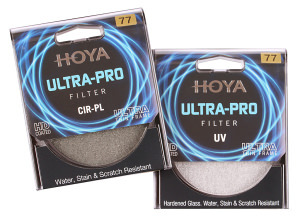 Irix is expanding its filter portfolio with a new product that's perfect for low light city landscapes or for when you're taking photos of the night sky. 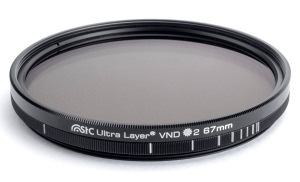 Specialist distributor InfinityX is now distributing the STC filter range in the UK. 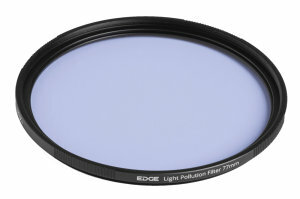 100mm square system filters now available as part of the Irix Edge Filters System. 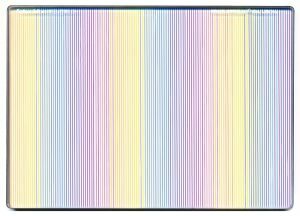 Schneider-Kreuznach Announces True-Net Filters and True-Streak Rainbow and Gold Filters. 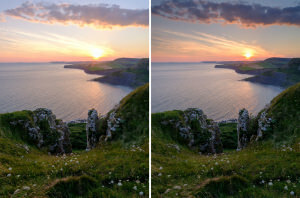 The ND32000 is a new filter from Irix that expands exposure times on sunny days. 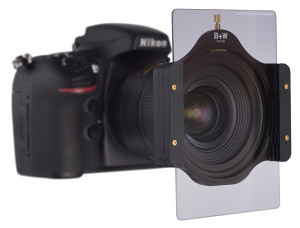 To complement the range of the square filters released earlier this year, B+W has announced they've added a new filter holder to their range. 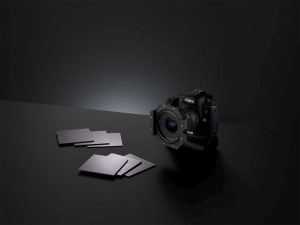 LEE Filters have released a new range of Reverse ND Filters to make it easier for photographers to control exposure. 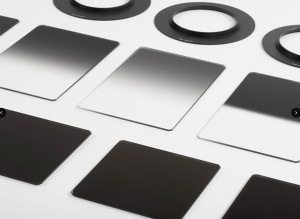 The Irix Edge series is a new collection of screw-in filters which consists of UV & Protector, Circular Polariser and ND filters. 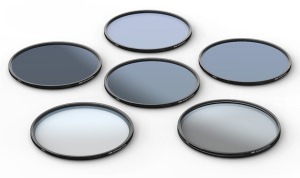 LEE Filters has announced a new ProGlass IRND range that has been 2 years in the making.